The temperature in downtown Sacramento has been in 100s but it is time to get ready for the leaves to fall and the gutters to clean. Our schedule are filling up fast. Get your appointment scheduled before Labor Day. Gutter cleaning has more benefits than just aesthetics; it protects exterior siding, windows, doors, basements and foundations from significant water damage. 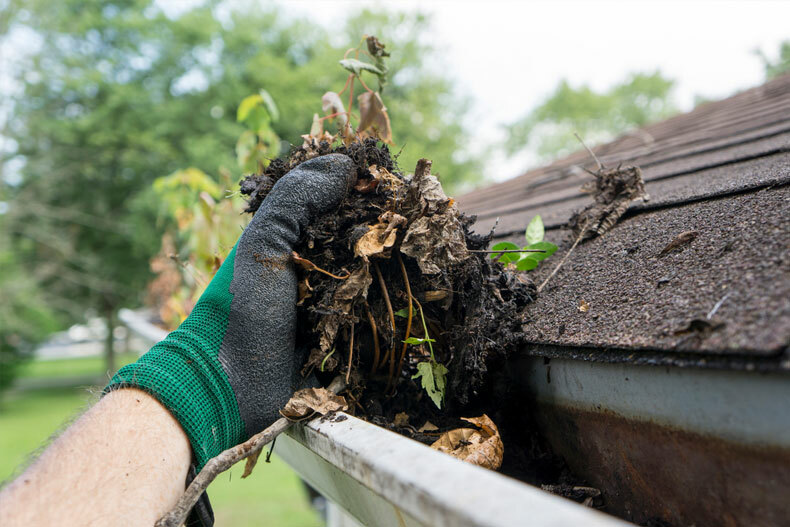 Gutters that are clogged with leaves and debris, or otherwise not functioning correctly, can result in serious damage.